No one likes a trip to the dentist, so why not take care of your teeth before any problems arise? Nutrition is a major part of maintaining a healthy set of teeth, and the type of food and drink you consume can either accelerate or delay tooth decay. 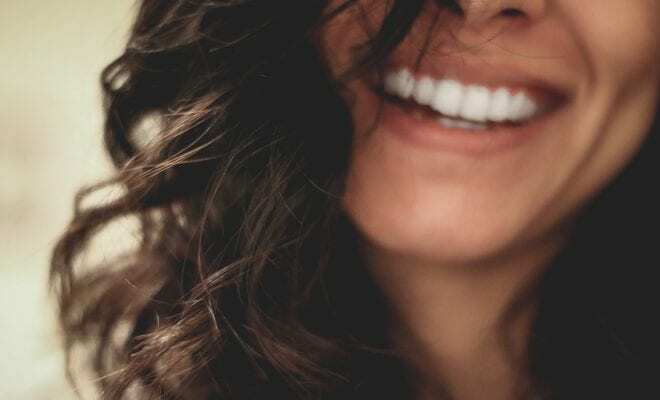 Here are some tips to ensure you maintain healthy teeth so you can continue to smile confidently. It can be tempting to snack on something containing high amounts of sugar or carbohydrates throughout your day. Instead, try to choose any fruits or vegetables that contain high amounts of water, like pears, melons, celery, or cucumbers. These are all low in sugar and the high amount of water will clean away any residue from your teeth. Rich in calcium, protein, and vitamin D, milk is great for maintaining healthy teeth as it reinforces their structural integrity, making them stronger and more vital. Another food source rich in calcium and protein, cheese also has strong anti-acidic properties. This will help preserve the enamel on your teeth and encourage remineralization. Green and black teas both have powerful antioxidant properties making them a good choice to fight back bacteria in the mouth. Lean cuts of meat, including poultry, fish, and eggs are all important aspects of a diet good for maintaining healthy teeth. These foods contain high amounts of protein and phosphorus, both of which can be important for protecting enamel. They are also rich in vitamins B3, B2, B12, and iron, all of which are important for healthy teeth and gums. Popping in a piece of sugar-free gum can be very useful in stimulating saliva, which is important for cleaning your teeth in between meals. Just be sure to avoid chewing for too long, as it could result in jaw soreness. Not really a food, but water is one of the best ways to rinse off food particles from your teeth that linger from eating sugary or carbohydrate-rich foods. It helps to drink water that has been treated with fluoride, as it is one of the best compounds that promotes strong, healthy teeth. Most tap water in the U.S. has been treated with tap water, so don’t be afraid to drink from your tap!